About | TheRealDirt.com Podcast with Chip Baker! The Real Dirt is the best cannabis podcast on iTunes. The Real Dirt is created and hosted by one of the nation’s premier cannabis technology and application experts, Chip Baker. On each episode, Chip Baker interviews premier cannabis pioneers from all areas of the industry (legal, growing, business, etc.) to extract the the wisdom, tools and tactics you can use to be successful. This includes how to navigate your way through cannabis laws, regulations, economy of scale, growing, innovations and things you wish you knew before you got into the industry. Prior guests include Christian Sederberg, Justin Jones, Steve Gieder, Matt Bickel, Jordan Wellington, Andrew Livingston, Jordan Psigoda and more. 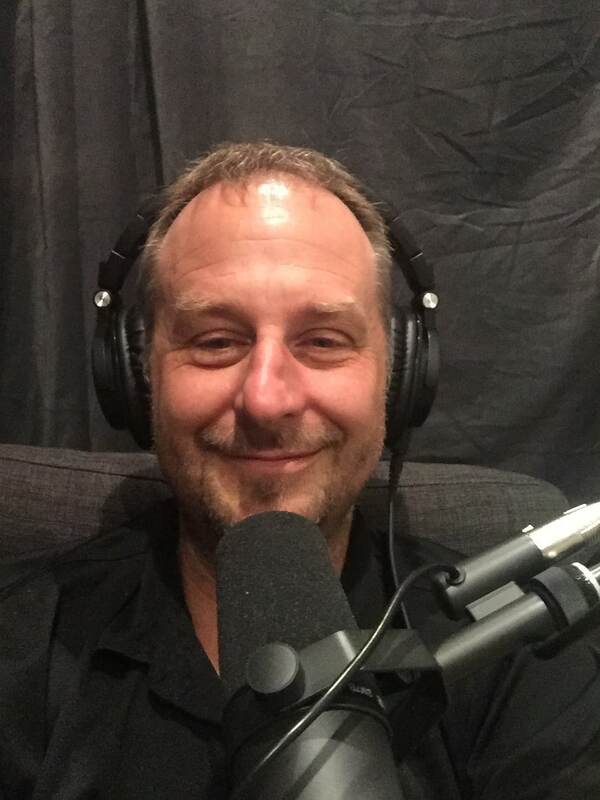 In addition to cross-promotional perks, guests enjoy the show because it’s a fun, candid way for them to share their entrepreneurial journey while getting stoned with Chip Baker. This means that there is full disclosure in all of the interviews. Listeners enjoy the show because the cannabis industry might be the last legal place where anyone can get rich. Knowing how to get in and getting accurate information on how to be a successful cannabis entrepreneur is hard to find. The Real Dirt with Chip Baker podcast provides accurate insider industry information from the nation’s premier cannabis businessmen who pioneered legalization. Their expertise, collective knowledge and decades of experience is exactly what budding entrepreneurs need to succeed in the booming cannabis industry. Chip Baker has over fifteen years of experience in the technology and application of cannabis cultivation. He is an industry expert in potting soil manufacturing, composting, Verma Culture, imports/exports, manufacturing, distribution, wholesale, and retail sales of indoor and outdoor specialty horticultural products. He’s the guy the experts go to when they need to increase their yield, decrease their overhead and grow incredible cannabis. Chip Baker has always been an entrepreneur. When he was ten years old, he began making wedding mints for his mother’s catering business. Growing up on a farm in rural Georgia and trying to make his way in the world, he moved onto cutting grass, raking leaves, and selling fire crackers and newspapers. As he gained experience in how businesses work, his entrepreneurial ideas grew. In 1997, he moved to Northern California and became an early pioneer of an emerging cultivation industry. Coming from an agrarian background, he had an innate horticultural knowledge and honed his ideas about developing ancillary businesses to support the new booming industry. In 2002, he began importing coco fiber from Asia as an agricultural supplement to potting soil. In 2006, after he developed a complete line of soils, he founded Royal Gold Soil. Ten years and 25 million tons of coco fiber later, Chip sold Royal Gold Soil and started Cultivate Colorado, the largest indoor horticultural supplier in the galaxy with two stores in the Denver Metropolitan Area. Chip is currently developing a new potting soil and fertilizer company in Colorado. He is also a consultant for First Capital Ventures, Bickel Consulting, Denver Consulting Group, government agencies, growers and independent business people in the cultivation industry. For all questions, comments and guest inquiries, please contact us.